My brother Jonah and I just want to TALK to the magic mirror — we’re not planning on traveling into any fairy tales today. Promise. Except we do wind up going through the mirror, this time into the story of The Frog Prince. 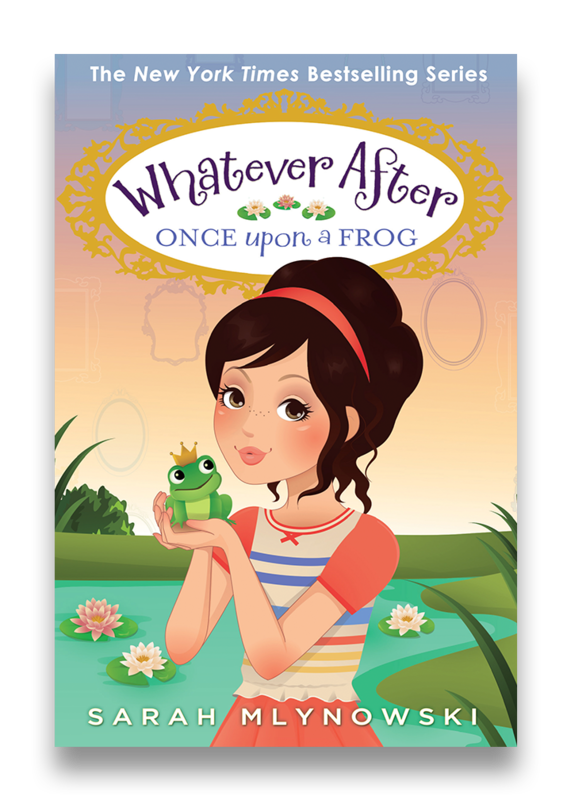 The princess, who’s supposed to transform the cute little frog back into a handsome prince, turns out to be super rude. Jonah and I decide we don’t want — or need — her help. We can take matters into our own hands and turn the frog into a prince ourselves! Can’t we? There’s no time to waste — let’s hop to it!